Why choose Jim Cogdill Dodge Chrysler Jeep Ram for Jeep service in Knoxville, Tennessee? The Jeep certified technicians at our service center know your SUV inside and out. We've got the latest diagnostic tools to ward off trouble before it begins with expert Jeep maintenance, and the Jeep repair skills to restore your vehicle to factory condition when something does go awry. Your customer satisfaction is our number one priority! Take advantage of amenities like early drop-off, complimentary shuttle service, and free WiFi while we take care of all your Jeep service needs. 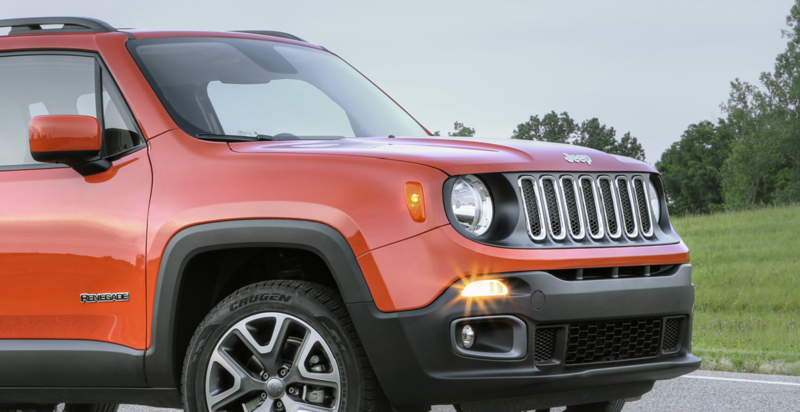 Service your Jeep vehicle at your trusted Knoxville, TN Jeep dealership. Roll into our Mopar Express Lane in Knoxville, TN for quick and thorough oil changes, fluid top offs, or battery checks, no appointment required! Our team at Jim Cogdill DCJR can take care of any of your Jeep service needs, from installing a new radiator to AC and transmission repair. You'll find additional savings on Jeep service with coupons for services like a tire rotation or engine tune-up. Be sure to check out our online specials for genuine Mopar parts and accessories too! Schedule a service appointment online, or speak with one of our experts at our Jeep service center in Knoxville, TN, to set up a time that works for you. Keep your Jeep adventure going with car service at Jim Cogdill Dodge Chrysler Jeep Ram!